At Aspen Bathrooms we have an expert team of bathroom installers ready to fit your Phoenix bathroom. For added luxury Phoenix have a range of whirlpools in an assortment of sizes. 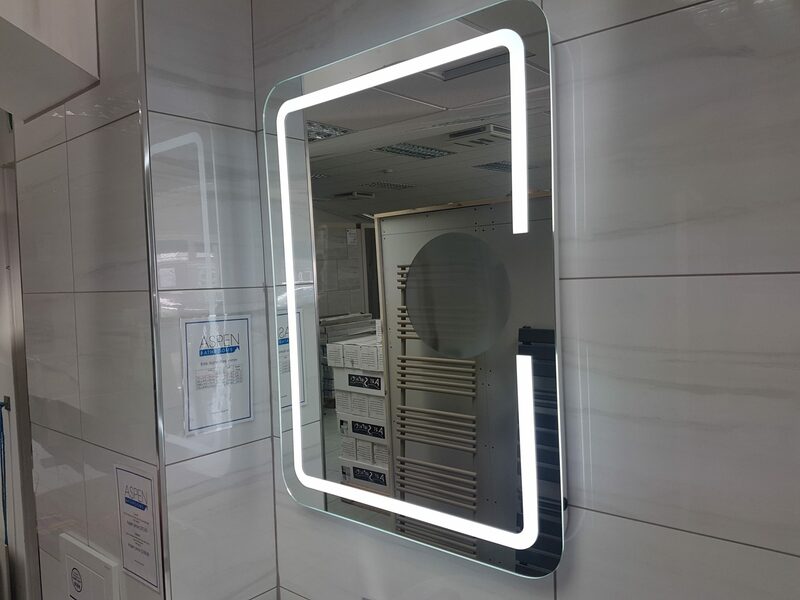 Phoenix have spent over three decades working with customers to develop our whirlpool systems and provide simple cleaning and maintenance solutions. This prevents some of the common problems people have found with other whirlpool systems. 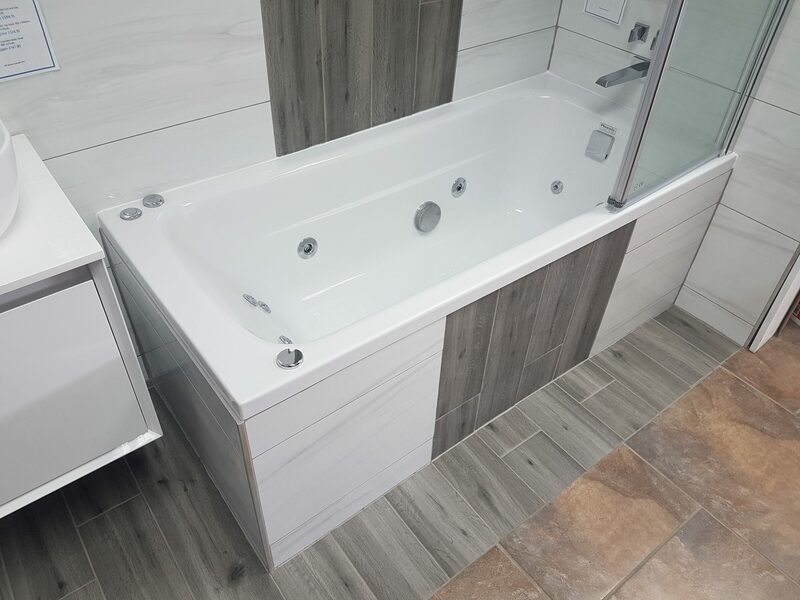 The unique V-Jet system that we have designed ensures that the bath is fully drained every time, and the Phoenix Dry-Run Pump Protection prevents the system running without water. All Phoenix airpools feature jets which are made from low profile chrome-plated solid brass. 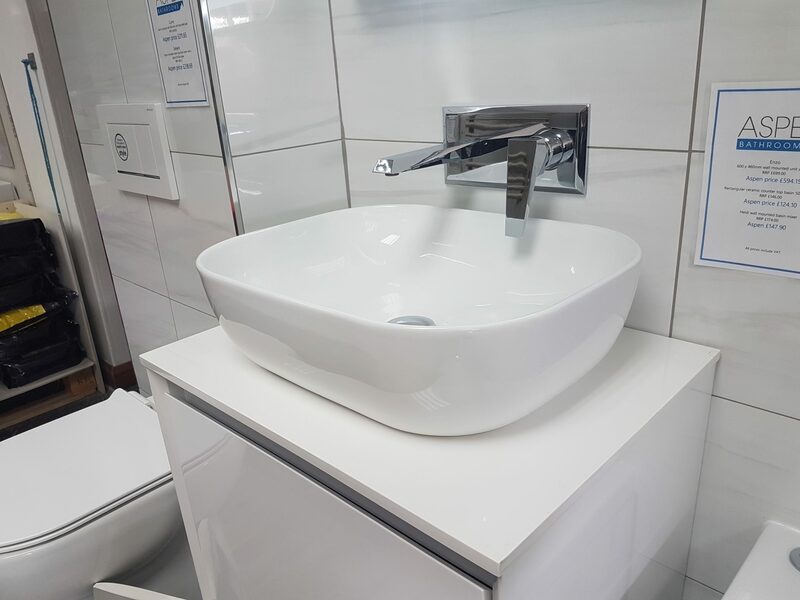 These are attractive and robust and are also fitted with a non-return valve which minimises water flow back into the pipes below the bath and prevents water sitting unseen while the bath isn’t used. You can also control your experience with our variable three-speed airpool blowers, which allow you to switch from a soothing ripple to a more invigorating blast. Why not further enhance your airpool experience by adding a luxury colour kinetic underwater light? To arrange your free survey call us on 01472 35 99 80, pop into one of our at 33 - 41 Church Street Grimsby or 55 James Street Louth or you can head over to our contact page. 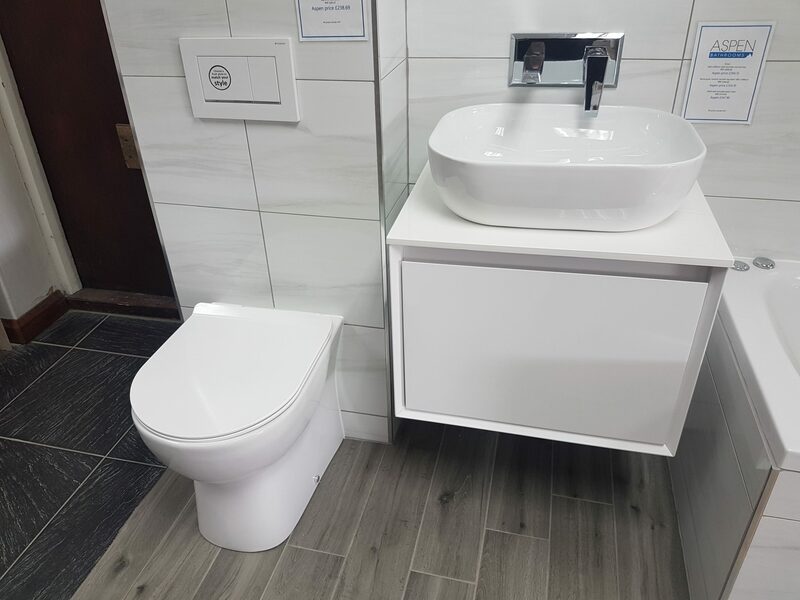 If your thinking of installing your own bathroom we can help with the design, bring your sizes into our showroom and we'll help you plan out your renovation and make sure you get the right products for your installation.